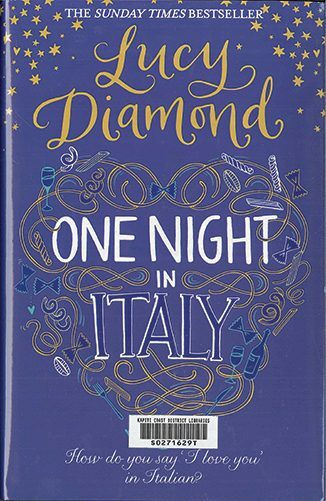 The lives of three women interest at an evening class in Italian. Anna has recently been told the father she has never met is Italian. Now she is baking focaccia, whipping up tiramisu and swotting up on her vocabulary, determined to make it to Italy so she can find him in person. Catherine’s husband has walked out on her, and she is trying to pick up the pieces of her life. Sophie is the teacher of the class, who would much rather be back in sunny Sorrento. She cannot wait to escape the tensions at home and go travelling again. But sometimes life – and love – can surprise you when you least expect it. As the evening class gets underway, friendships form and secrets from Italy begin to emerge. With love affairs blossoming in the most unlikely places, and hard decisions to face, it is going to be a year that Anna, Catherine and Sophie will never forget. It is the first day of June, 1914 and Hugh Stanton, ex-soldier and celebrated adventurer is quite literally the loneliest man on earth. No one he has ever known or loved has been born yet. Perhaps now they never will be. Stanton knows that a great and terrible war is coming: a collective suicidal madness that will destroy European civilization and bring misery to millions in the century to come. He knows this because, for him, that century is already history. Somehow he must change that history. He must prevent the war, a war that will begin with a single bullet. But can a single bullet truly corrupt an entire century? And, if so, could another single bullet save it? 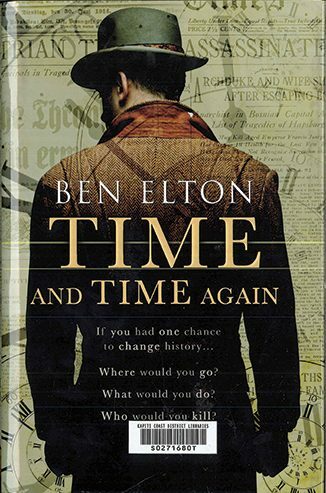 This attractive book provides plenty for both the gourmet and the armchair traveller. Allyson Gofton offers a glimpse into French village life as she spends a year with her family in a remote farmhouse in the Hautes-Pyrénées region. 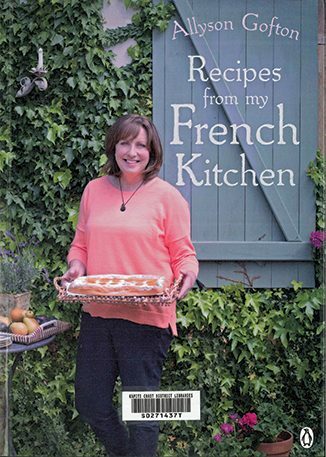 Peppered with recipes and stories from this little-known area of southwest France, Recipes from my French Kitchen shares more than 50 seasonal dishes adapted for New Zealand home cooks, as well as stories of the people, places and culinary traditions Allyson encountered during her remarkable adventure. Like every other superhero, Wonder Woman has a secret identity. Unlike every other superhero, she also has a secret history. University of Harvard historian and New Yorker staff writer Jill Lepore has uncovered an astonishing trove of documents, including the never-before-seen private papers of William Moulton Marston, Wonder Woman’s creator. 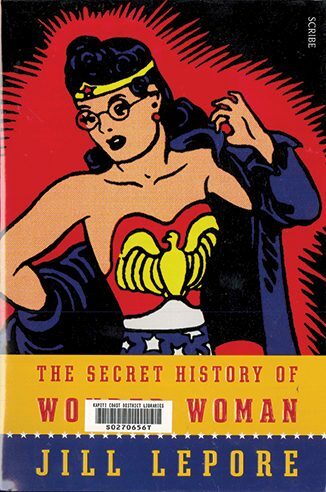 The Secret History of Wonder Woman is a tour de force of intellectual and cultural history. Wonder Woman, Lepore argues, is the missing link in the history of the struggle for women’s rights — a chain of events that begins with the women’s suffrage campaigns of the early 1900s and ends with the troubled place of feminism a century later.